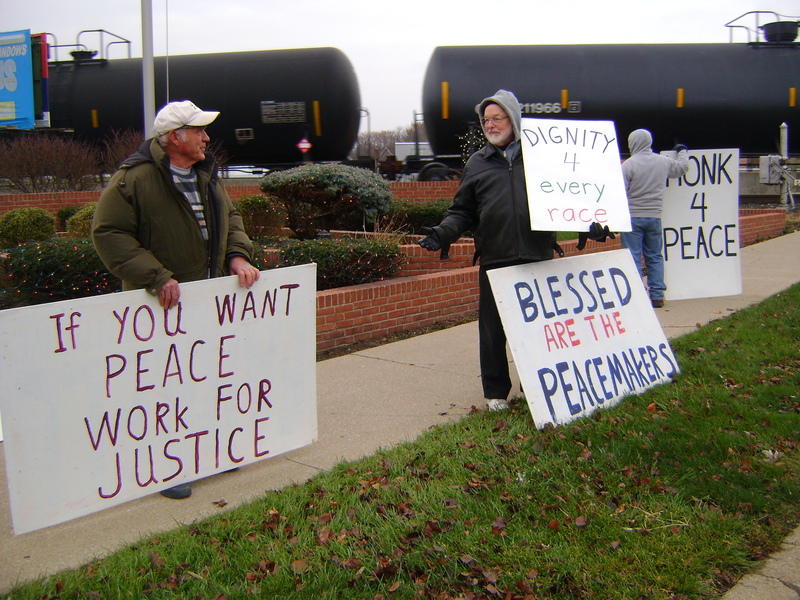 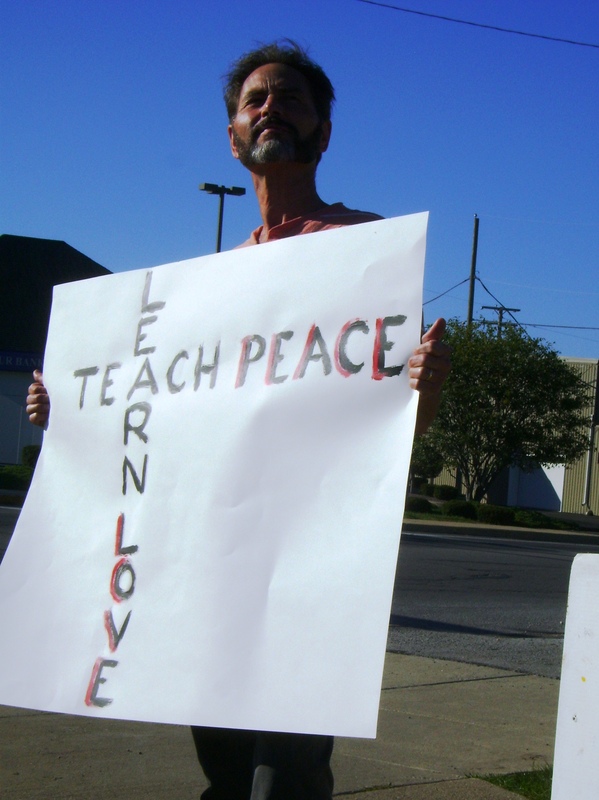 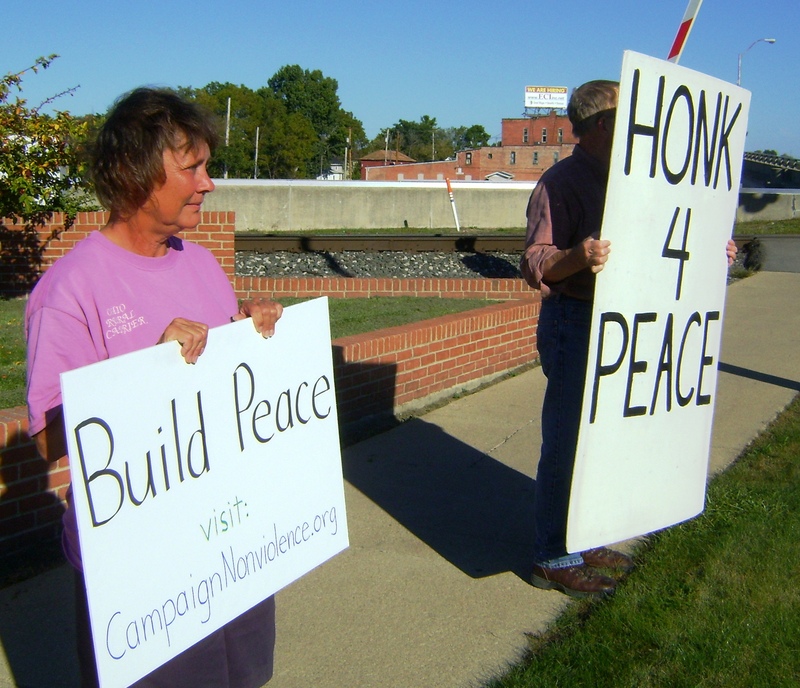 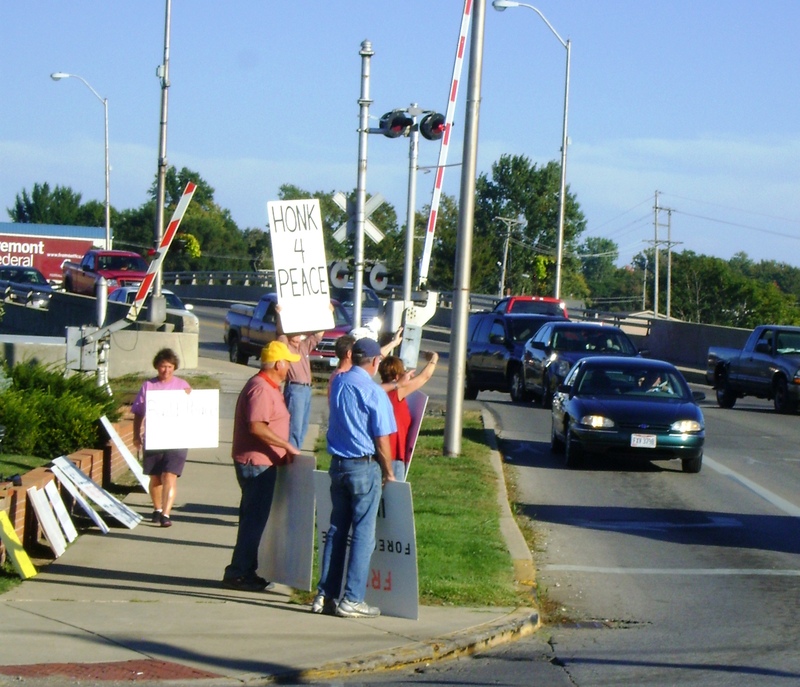 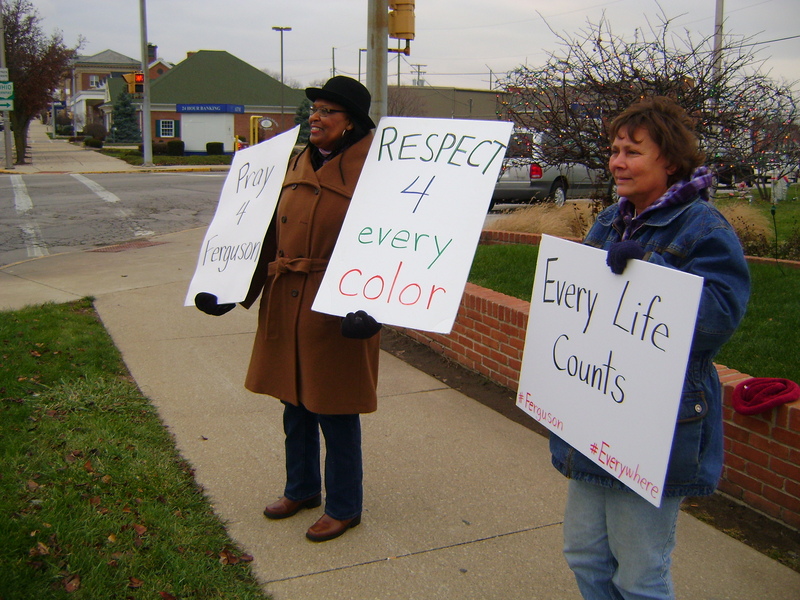 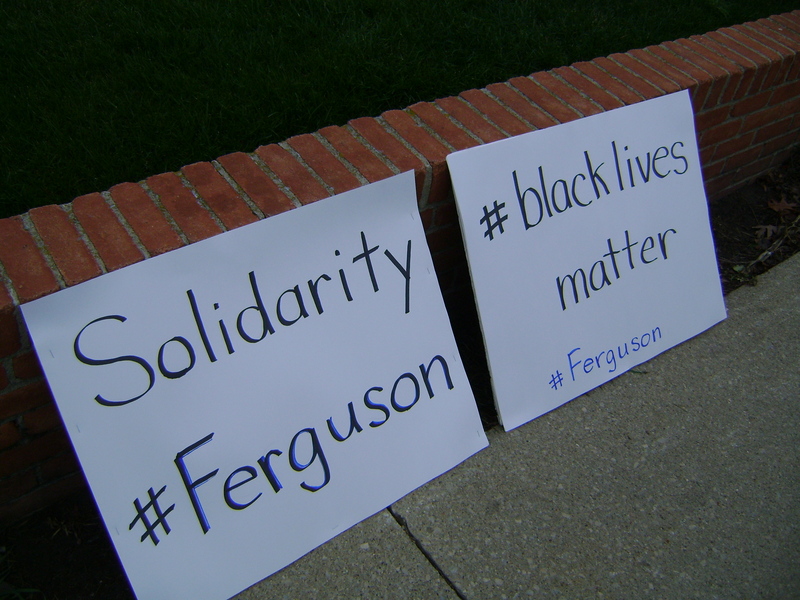 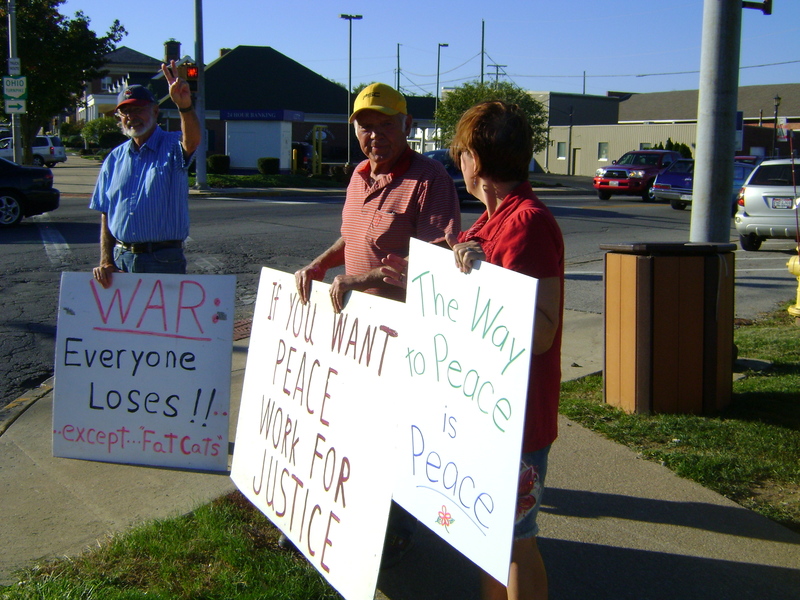 PPJ’s weekly vigils for peace and justice take place on Wednesdays at the corner of Front and State St. Fremont, Ohio. 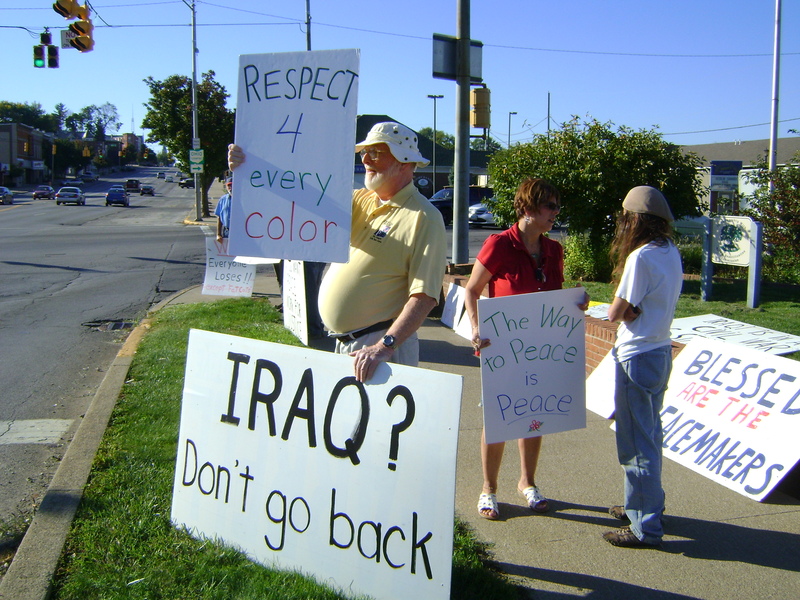 We began demonstrating in the fall of 2007. 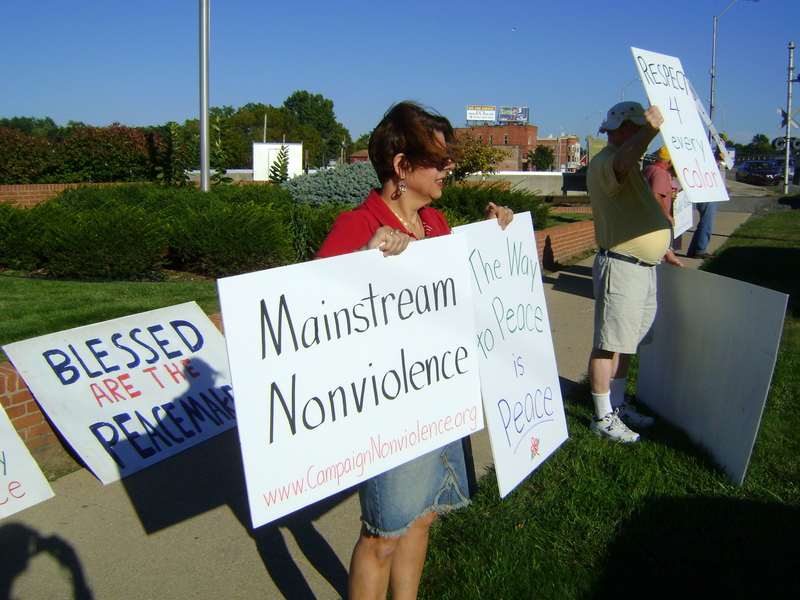 Here are a few photos from vigils over the years.